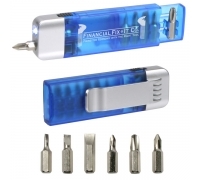 Customized 5 in 1 multi-function tool makes a very value effective gifting choice for advertisers in all seasons. 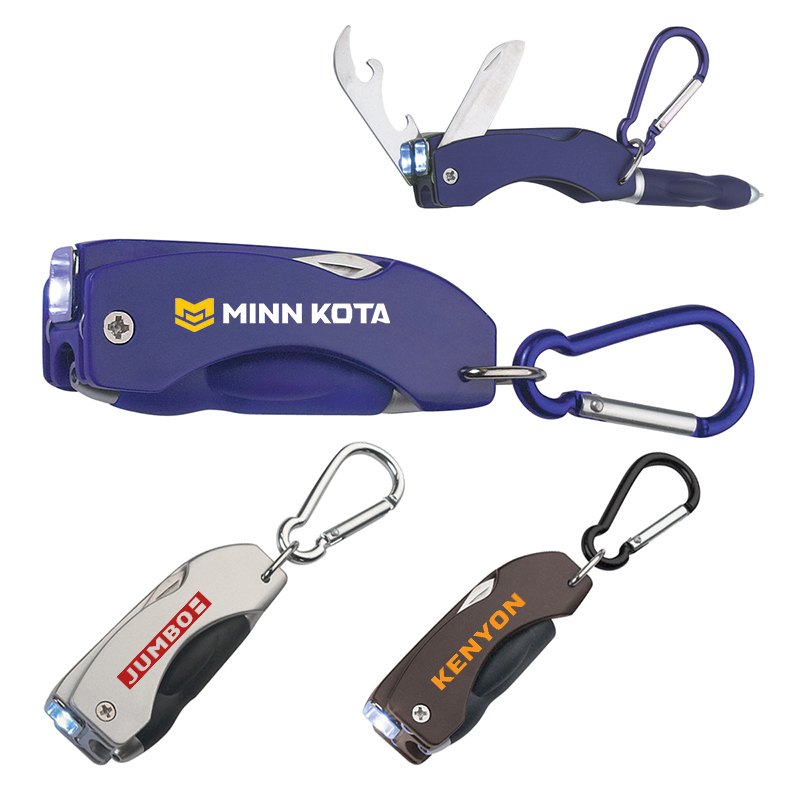 This multi-function tool features 1 white LED light, pen with rubber grip, knife, bottle/can opener, matching carabiner, and slide button to turn on/off the light. 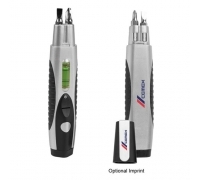 Engineering services, construction houses, real estate agents, fashion boutiques, restaurants, hospitals – can choose a logo imprinted promotional 5 in 1 multi-function tool for business gifting. 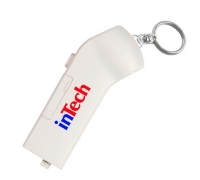 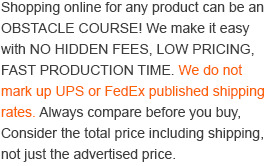 It can be offered as a New Year gift or a sales handout during promotional events. 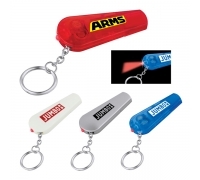 A personalized 5 in 1 multi-function tool can be packed during road trips, picnics, or it can be regularly used in offices and homes. 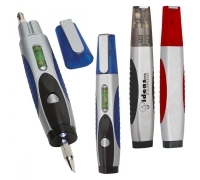 Colors available – red, blue, black, and silver – with silver trim. 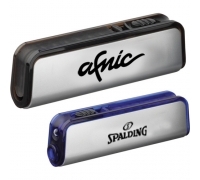 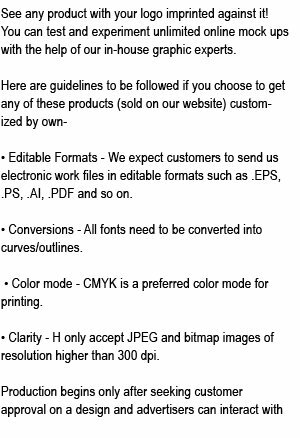 Product size - 3" W x 1 ½" H. Imprint area - 1 ½" W x ½" H.